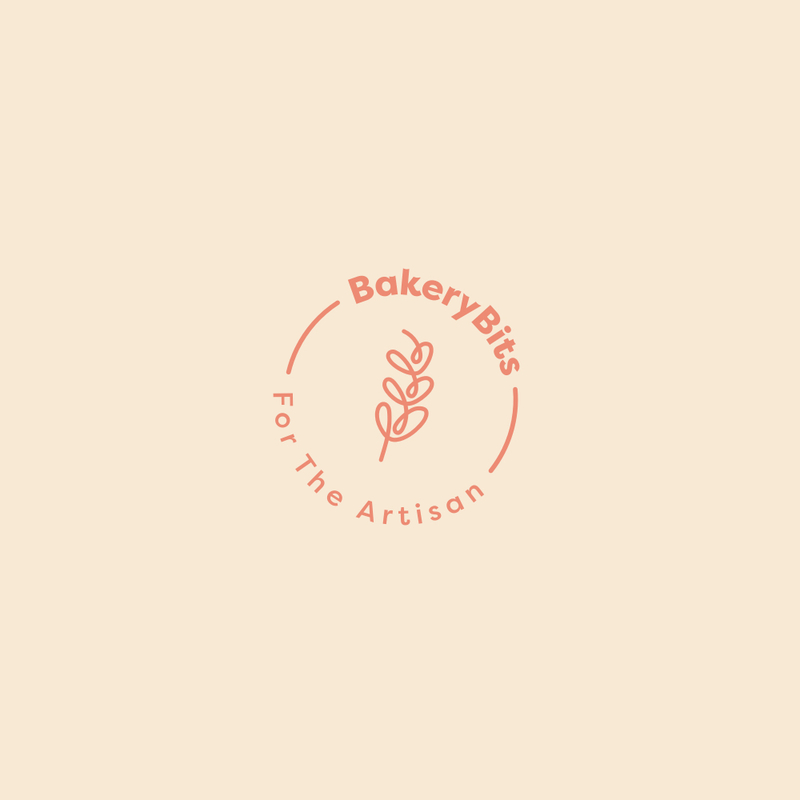 This entry was posted in Recipes, Newsletters on 18/07/2018 by BakeryBits. This entry was posted in Recipes, Newsletters on 18/03/2018 by BakeryBits. Tiggers don’t like honey, but we do! This entry was posted in Recipes, Newsletters on 21/10/2017 by BakeryBits. This entry was posted in Recipes on 03/06/2017 by BakeryBits. This entry was posted in Recipes on 25/05/2017 by BakeryBits. This entry was posted in Recipes on 19/05/2017 by BakeryBits. This entry was posted in Recipes on 12/05/2017 by BakeryBits. This entry was posted in Recipes on 05/05/2017 by BakeryBits. This entry was posted in Recipes on 07/04/2017 by BakeryBits. This entry was posted in Recipes, Newsletters on 07/04/2017 by BakeryBits.